Inspirational teacher Alan Seale has helped thousands of people create the lives they want. In Soul Mission, Life Vision he shares ancient and ageless techniques and tools that can launch the process of self-discovery essential to achieving the life of your dreams. 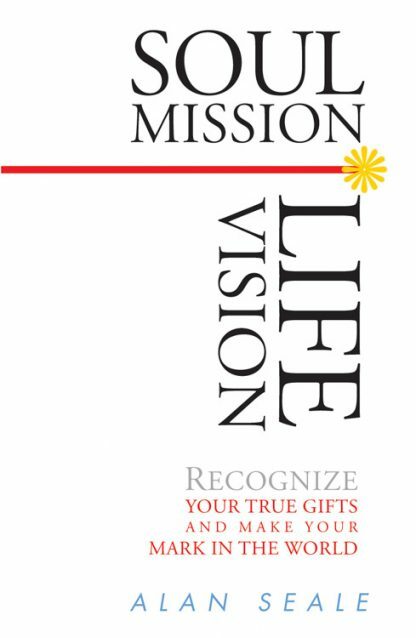 * Living your mission and manifesting your vision in daily life. The goal is to develop the power to make choices out of desire and clarity rather than circumstantial necessity. A powerful synergy will occur when you synthesize that power of choice with your own inner guidance, personal revelation, and life experience. It is that synergy that can lead to profound personal transformation and the full realization of your soul mission, your reason for being.